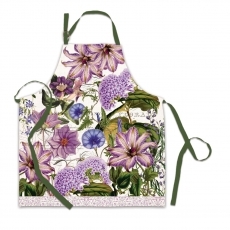 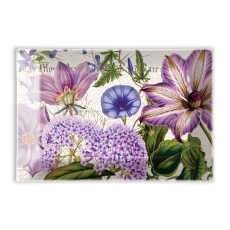 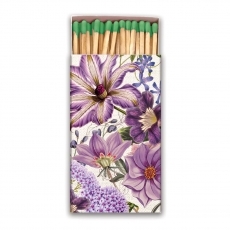 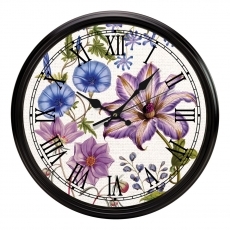 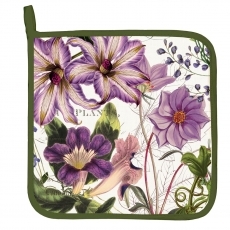 HomeShop BrandMichel Design WorksRhapsody - NEW! 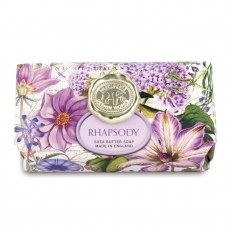 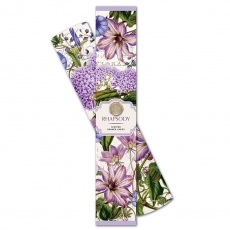 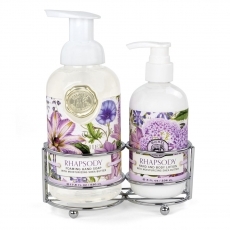 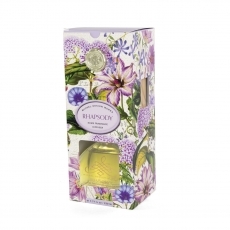 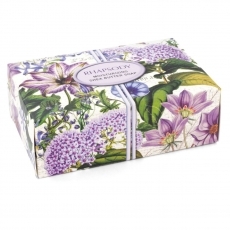 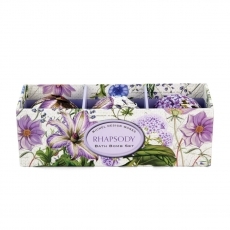 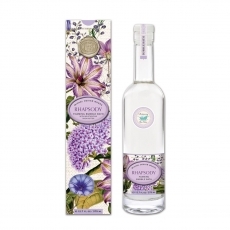 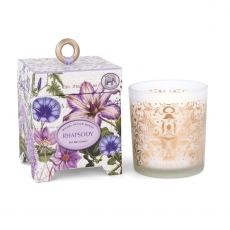 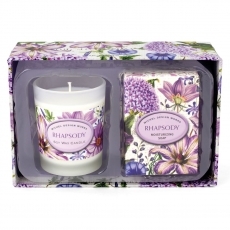 Rhapsody: Presenting a true harmony of scent, color and design. 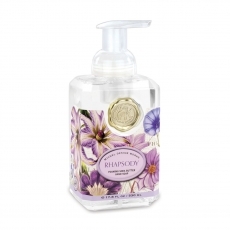 Rhapsody is traditional yet imaginative, classic yet fresh, created for summer yet perfect all year round. 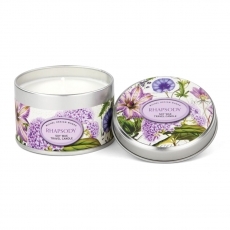 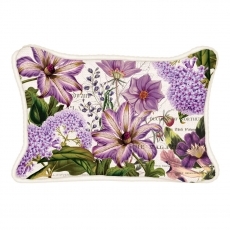 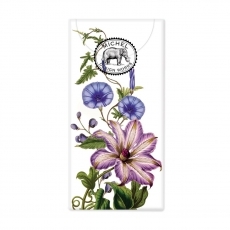 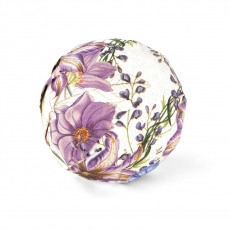 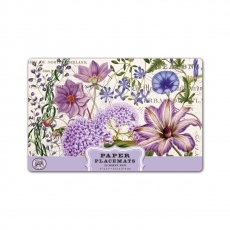 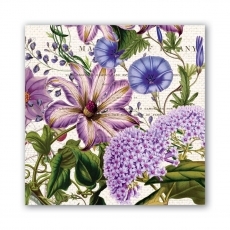 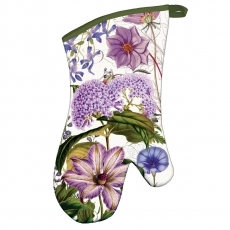 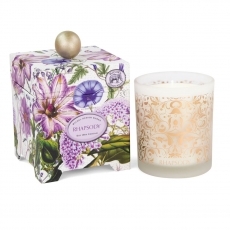 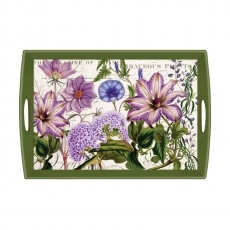 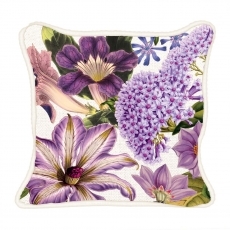 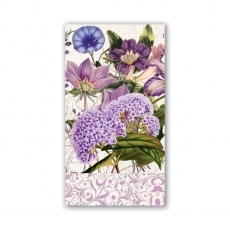 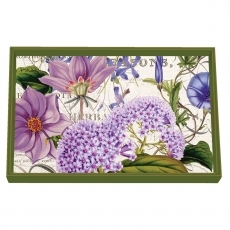 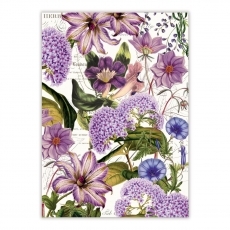 Scent: Sweet Butterfly bush with accents of honey, carnation, and rain.